CONTEMPORARY CUSTOM 2-STORY IN LINCOLNWOOD ESTATES. CATHEDRAL CEILINGS. 4 BDRMS. 3 FULL BATHS. SPACIOUS EAT-IN KITCHEN W/42" CABINETS & CORIAN COUNTERS. MN FL BDRM & FULL BTH. MN FL FAM RM W/WBFPLACE & SLIDERS TO PATIO. MN FLOOR LAUNDRY. FIN BASEMENT. ATTACHED GARAGE W/DIRECT ENTRY. D-WASHER & ALARM-AS IS. GREAT SCHOOLS! GREAT LOCATION! 7005 N Kilpatrick Lincolnwood, Illinois 60712 is a single family property, which sold for $650,000. 7005 N Kilpatrick has 4 bedroom(s) and 3 bath(s). 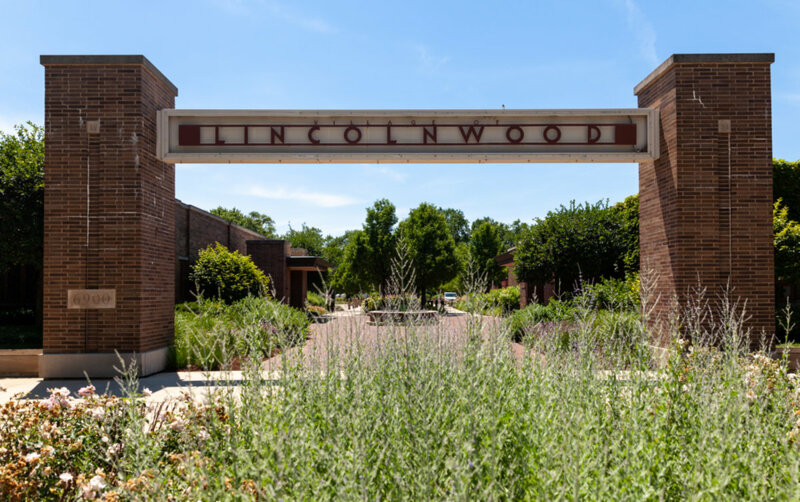 Want to learn more about 7005 N Kilpatrick Lincolnwood, Illinois 60712? Contact an @properties agent to request more info.